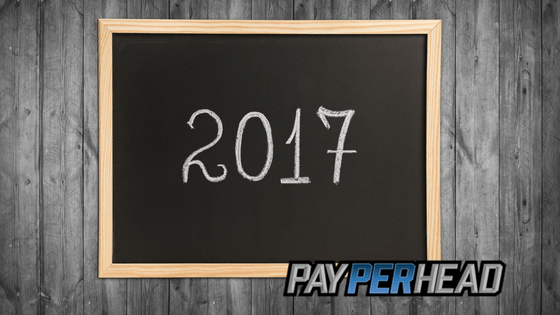 PayPerHead.com offers real-time reports. Real-time reports can be incredibly useful for a variety of reasons. Check out below the 3 ways that you, the online bookie agent, can leverage real-time reports in your online sportsbook. 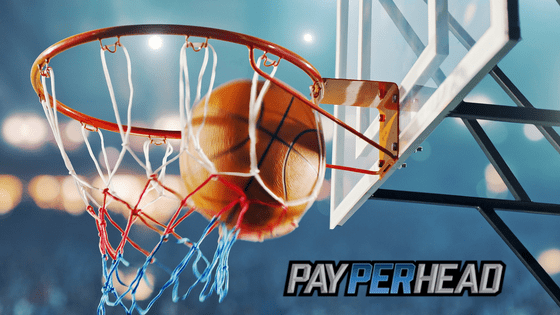 Then, sign up for PayPerHead’s Prime Package to gain full access to premium tools and reports, designed to help online bookies master their sportsbook and make real profit. Plus, right now, you can get 50% of the regular per head price on the Prime Package. It’s important to note before continuing that real-time only means that once an action occurs, that action enters PayPerHead reports in real-time. Real-time doesn’t mean that you utilize these reports in real time. Now that’s out of the way, check out 3 ways to leverage reports. An individual sporting event could be something like the Super Bowl, the World Cup, or the NBA Finals. Two of those sporting events are just about to kick off. That means you could use Way #1 to bump action on all 3. The first thing to do is to forecast the previous action. Just check previous player activity reports, the hold percentage report, or simple betting statistics, the last time the action took place. Then leverage that reporting information to bump up action the next time the event takes place. Let’s use the World Cup as an example that illustrates Way #2. The World Cup takes place every 4 years. There’s a good chance that many pay per head agents weren’t in business the last time the World Cup took place. If that’s the case, what reports should agents use to bump up World Cup action? Agents should check player activity reports. Find players that made wagers on the Champions League Final, La Liga, and the English Premier League. That information should give you clues as to who might show interest wagering on the World Cup. Then, it’s up to you to run promotions that bump up action on the World Cup. Try sending out a targeted email to these emails with the updated odds and futures that they can start betting on today. Live betting reports are available to pay per head agents that partner with PayPerHead. If those agents sign up for the Prime Package, they get access to even more live betting reports. The best way to leverage live betting reports is to find out who your live bettors are. The reports tell you how much live betting action you received on the Cleveland Cavaliers versus the Boston Celtics in the Eastern Conference Finals. Wouldn’t you want to alert players to live betting available in the NBA Finals when Cleveland battles Golden State? The 3 ways to leverage reports shown above aren’t the only ways online bookie agents can leverage reports. Take a look at all available reports. Soon, you’ll discover other ways to leverage reports for more betting action. Get it today for just $6.50 per head! Copyright right © 2019 PAYPERHEAD. All Rights Reserved.